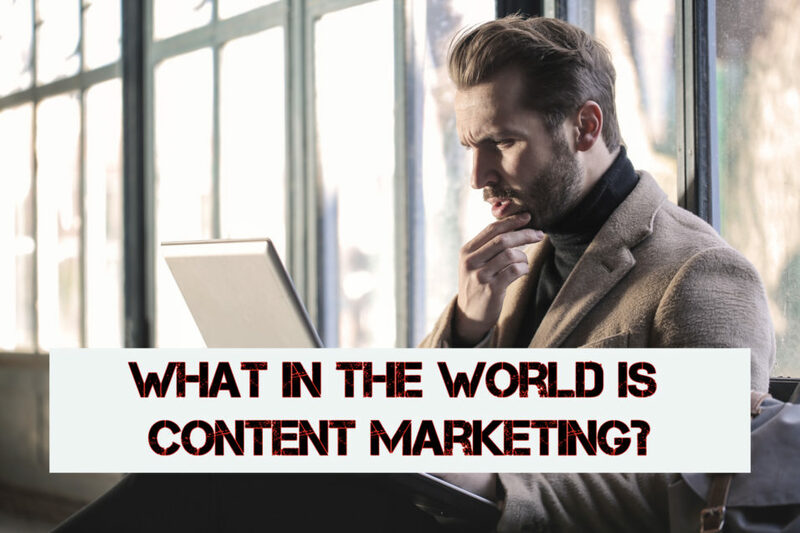 What In The World Is Content Marketing? Out of all the questions I hear about marketing, these two are the most common. Isn’t that interesting? Most people say they know what content marketing is but as I quickly realized, they do not actually know much about it. I often see huge holes in knowledge. Content marketing is using content in marketing. For many business owners and even marketers, content marketing is just creating content and then distributing it wherever possible. This highly limits potential results and leads many to think that content marketing is not effective. In order to properly understand what content marketing is we need to look at its history. Contrary to popular belief, content marketing has been around for hundreds of years now. Marketers have been using content in order to offer information about brands and reputation. Applying what we now see as modern content marketing techniques appeared during the late nineteenth century. Poor Richard’s Almanack – Issued by Benjamin Franklin in 1732 with the purpose of promoting a printing business. Modern Methods Of Antiseptic Wound Treatment – Introduced by Johnson & Johnson in 1888 and targeting doctors using bandages. The Furrow – Launched in 1895, this is often given as an example of a highly effective content marketing publication. 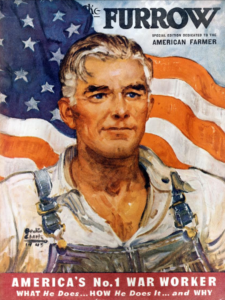 This magazine launched by John Deere is still around today, reaching 40 countries and 1.5 million readers. Although content marketing has been used for such a long time, it was the boom of the internet that made it sort of a household name among people involved in businesses. The first use of the phrase “content marketing” appeared in 1996, being used by John F. Oppedahl. The first ever official responsible for content marketing was, most likely, Jerrell Jimerson, who in 1998 had this responsibility at Netscape. Nowadays, content marketing is popular and widely used. Just as a quick extra people should know: Storytelling is not a form of content marketing. It is actually a part of content marketing. Just had to point that out. Companies from all around the world now send information. The problem is that most of the information presented by companies is irrelevant or simply not valuable. Content marketing is all about providing real value and offering the information people look for. You cannot market without high-quality content! Content strategy – a vital part of content marketing strategies. Social media marketing – without content marketing strategy you cannot create a good social media strategy. Search Engine Optimization – Businesses that constantly publish high-quality content are rewarded by search engines. Public Relations – A successful PR strategy will cover issues that the target audience cares about. The issues of the business are not considered. PPC – If you run a PPC campaign and there is no really good content behind it, results are bad. Inbound marketing – Content is paramount to the success of any campaign aimed to drive leads and inbound traffic. YES! There is no other answer possible to this question. NO! When this is the answer, content marketing is done wrong.